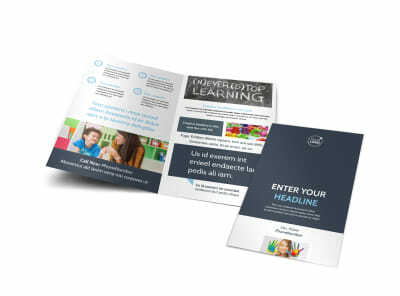 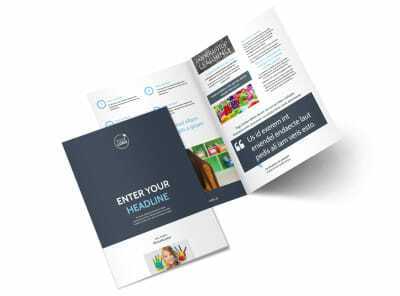 Customize our Special Education Flyer Template and more! 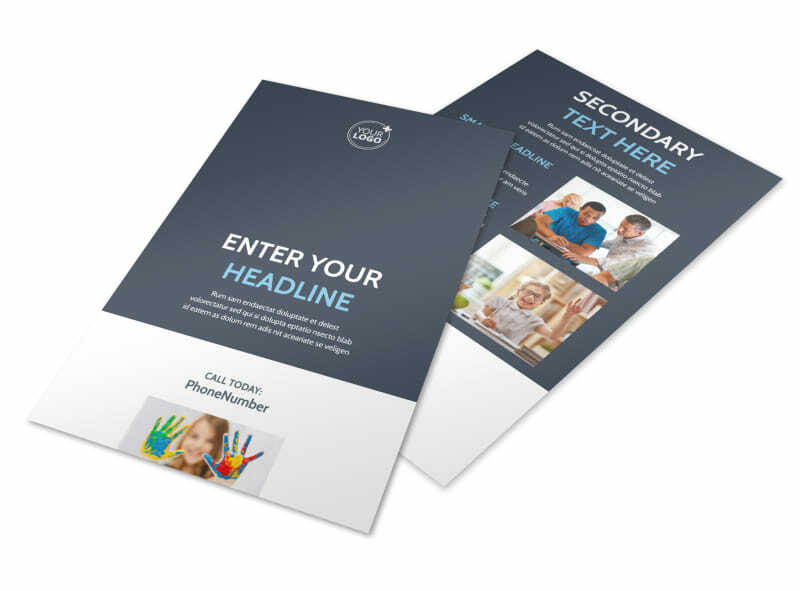 Educate parents about what you offer their children with special education flyers customized using your choice of template and our intuitive online editor. 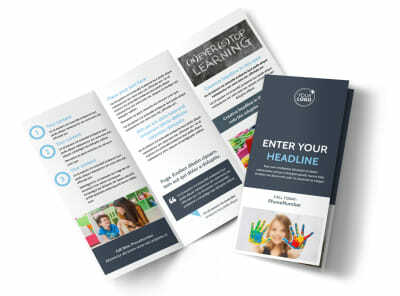 Personalize your template with images of school staff working with students to highlight your message, then choose a color theme and add other design elements to make your flyer truly unique. 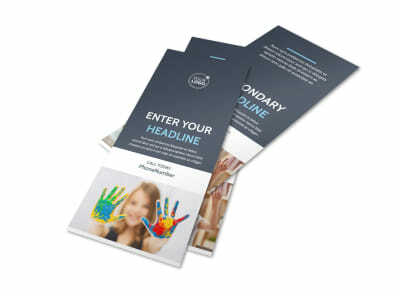 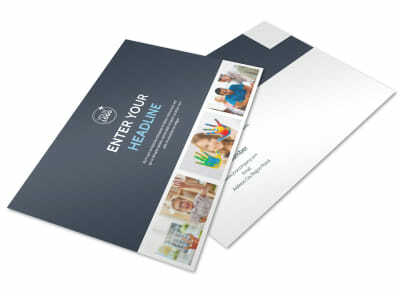 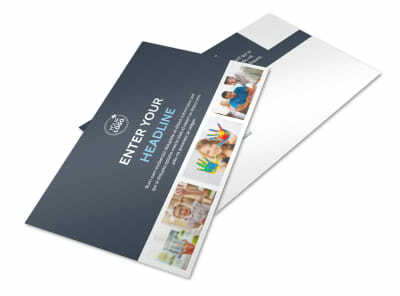 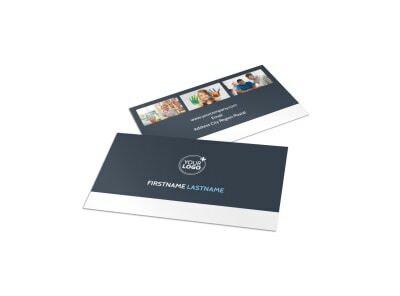 Start designing your flyer today so it can reach the hands that need it ASAP.